Ryan ankle boots Camel python. 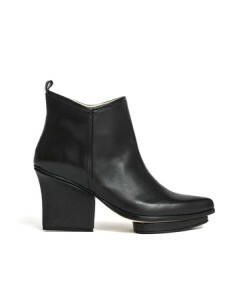 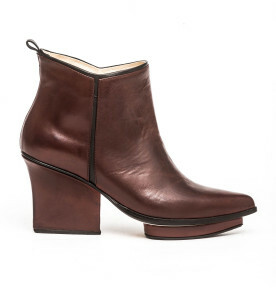 Eijk shoes are Dutch Design and produced in Italy by artisan small-scale shoe designers. 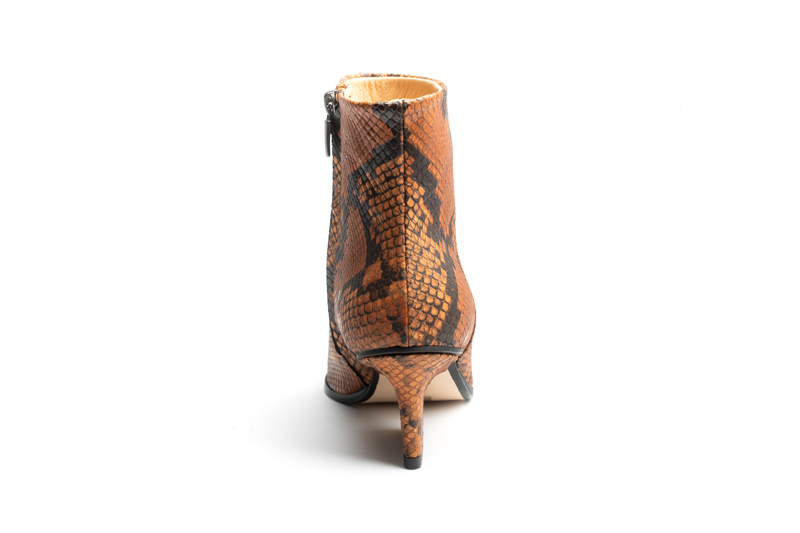 The heels are especially designed to give you, besides a cool look, also some extra comfort. 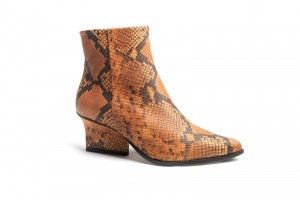 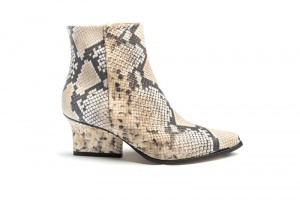 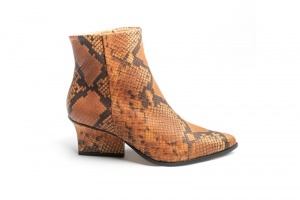 With these optical high heels and this beautiful python print, these boots are timeless and give you and your outfit a beautiful elegant look!